Ed Sheeran has sold over 38 million albums and 100 million singles worldwide, making him the the biggest pop star in the world. Divide is the his third studio album and the best-selling album worldwide in 2017. After releasing it, he quickly launch the world concert tour to promote ÷ (Divide) album on March 16, 2017. The tour is still on now without a definite end date. If you like Ed Sheeran's Divide songs, you can check the edsheeran.com to see if it will show up on your location and buy the ticket. Of course you can also enjoy the music online from YouTube, Spotify, Apple Music, Pandora and so on at home. Now I'd glad to offer more details and tips about downloading best songs of Ed Sheeran. 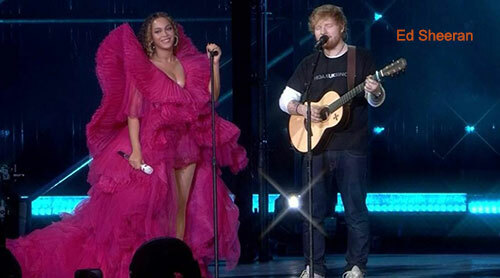 Ed Sheeran has collaborated with singers and teams like Taylor Swift, Pharrell Williams, Harry Styles, One Direction and much more. He is the de facto voice of a generation. In early 2011, Sheeran released the first EP No.5 independently. In September 2011, his released the debut album + (pronounced "Plus"). It reached number 5 in the US and topped the UK and Australian charts. The lead single "The A Team" earned him the Best British Male Solo Artist and British Breakthrough Act. It was also nominated for the Song of the Year at 2012 Grammy Awards. In June 2014, he released the second studio album x (pronounced "multiply"). It won the Brit Award for Album of the Year. The top single "Thinking Out Loud" earned him two Grammy Awards at the 2016 ceremony: Song of the Year and Best Pop Solo Performance. In March 2017, Sheeran's third album ÷ (pronounced "divide") debuted at number one in UK and the US. 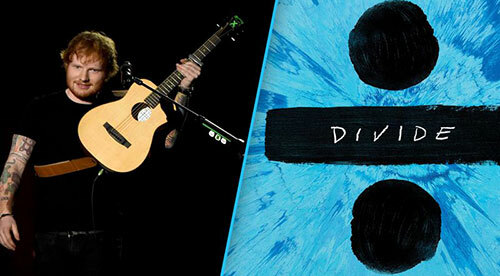 Sheeran's Divide album has received many critic reviews from New Your Times, Tolling Stone, Pitchfork, the Guardian. Some think it falls flat compared to the previous multiple album. But it does contain many beautiful soundtracks which are in the top chart lists and broke a lot of records. The first two singles "Shape of You" and "Castle on the Hill" debut in the top two positions. Ed Sheeran became the first person who had accumulated ten top 10 singles from one album. The fourth single "Perfect" reached number one in the US, UK and Australia. "Eraser", "Castle on the Hill", "Dive", "Shape of You", "Perfect", "Galway Girl", "Happier", "New Man", "Hearts Don't Break Around Here", "What Do I Know? ", "How Would You Feel (Paean)", "Supermarket Flowers", "Barcelona", "Bibia Be Ye Ye", "Nancy Mulligan", "Save Myself". Ed Sheeran has composed many singles that are based on the life experience around him. Now let's take a look at the top 5 songs of him. Sheeran wrote this love song about his girl friend, Athina Andrelos. This romantic song hit number 1 after 19 weeks in the top 40 with 1.19 million copies sold and 113 million streams. This song was based on the experiences of a special girl at the shelter called Angel. I like this song cause there is a lot of feelings being in this song. It was Ed's first million seller with 1.1 million sales. It tells the story of loved up Sheeran meeting a girl in a bar where he and his mates are doing shots. It has been downloaded 488,500 times and 77.43 million streams. The initial single from x album was quite "I'm back" declaration from Mr.Sheeran after three years of no new music. This song is just insanely amazing and spent 33 weeks in the top 40. It was originally inspired by Ed Sheeran's long-distance relationship with Nina Nesbitt. This song explains when you love someone, no matter how far they are, they will always be in your heart. Other songs of Ed Sheeran in the top 10 list are Lego House, Give Me Love, Kiss Me, Castle on the Hill, I See Fire. Ed Sheeran's music are very popular on the streaming media platforms. Take the latest album Divide for example. It was streamed for 56 million times on the first day it was released and watched 1 billion times on YouTube just a day later. Sheeran was at number 1 in the charts for many countries. However, there is not an official way to download the music videos or track. To make it more convenient to enjoy Ed Sheeran's music, you can download them with third-party tools. For YouTube MV, you can use the tools such as WinX YouTube Downloader, aTube Catcher and so on. For Spotify music, you can take a look at these top 5 free streaming audio recorders. Generally free recorder take real time to record songs and may contain some system audio noise. 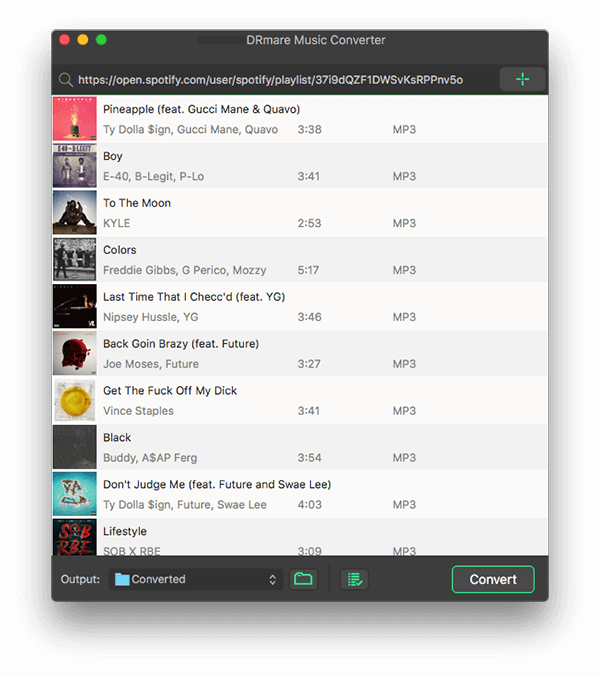 So if you'd like to save your precious time as well as get lossless songs, you can also try the professional DRmare Spotify Playlist Converter for Windows/Mac.It can batch download the songs with a few taps. For the full tutorial, you can visit: How to Download Spotify Songs to MP3. After reading this article, you should have learned more about Ed Sheeran's	fantastic music. Actually he is not only a single but also an actor. He appears on many movies and TV episodes such as Shortland Street, Game of Thrones, The Simpsons and so on. If you are already a fan of the most lovable pop star, I think you will definitely like to download Ed Sheeran movies and songs offline for backup. Just get a free YouTube downloader or a Spotify music downloader. Even if you are new to Sheeran, it is really worth your time to appreciate the his albums and music videos.